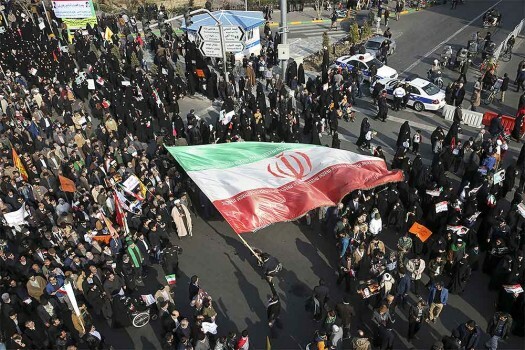 In this photo provided by Tasnim News Agency, a demonstrator waves a huge Iranian flag during a pro-government rally in the northeastern city of Mashhad, Iran. 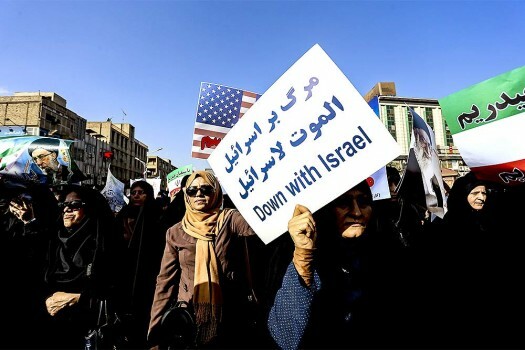 In this photo provided by Mehr News Agency, demonstrators attend a pro-government rally in the southwestern city of Ahvaz, Iran. 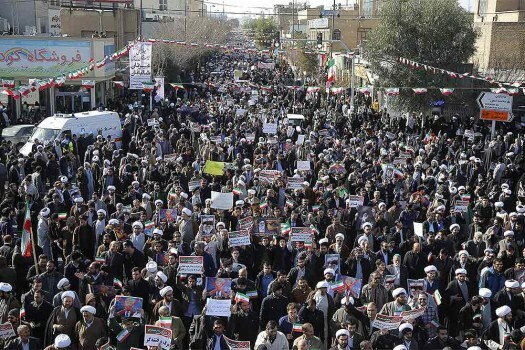 In this photo provided by Tasnim News Agency, demonstrators, mostly clerics, attend a pro-government rally in the holy city of Qom south of the capital Tehran, Iran. 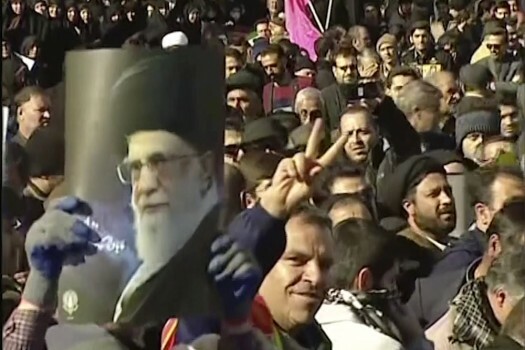 This frame grab from video provided by Iran Press, a pro-government news agency based in Beirut, shows pro-government demonstrators marching in, Arak, Iran. 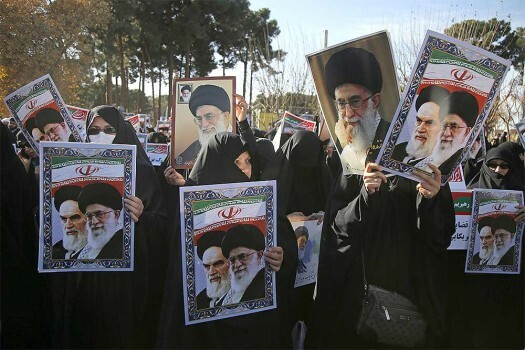 In this photo provided by Tasnim News Agency, women attend a pro-government demonstration in the southwestern city of Ahvaz, Iran. 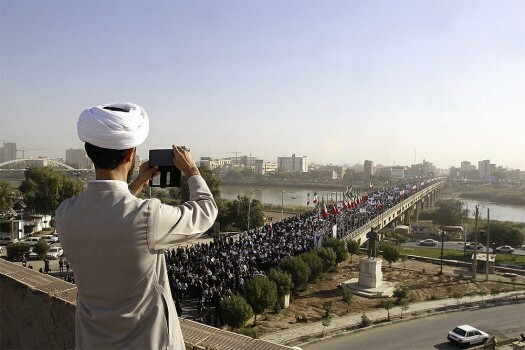 In this photo provided by the Iranian Students' News Agency, a clergyman takes a picture of a pro-government demonstration in the southwestern city of Ahvaz, Iran. The tent was erected next to the main entrance of the rally venue to shelter people from the rain.